ANC slams EFF, BLF attacks on Pravin Gordhan - SABC News - Breaking news, special reports, world, business, sport coverage of all South African current events. Africa's news leader. The ANC's head of the Presidency, Zizi Kodwa says the EFF and the Black First Land First's attacks on Public Enterprises Minister Pravin Gordhan during his testimony are unacceptable. 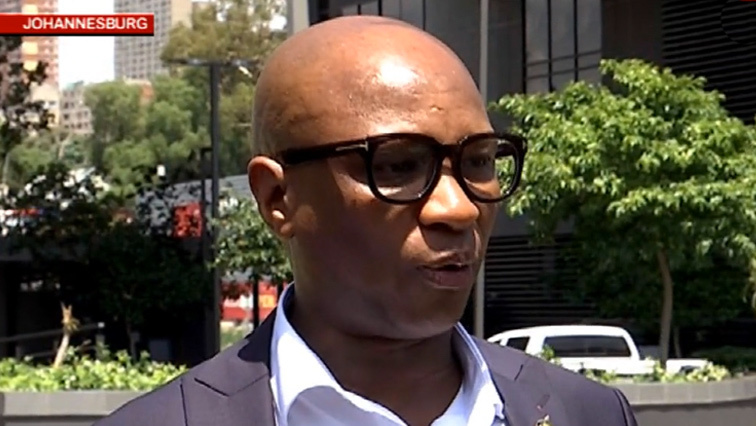 The African National Congress (ANC) has come out strongly against what it calls “attacks” on individuals who are testifying before the Commission of inquiry into State Capture underway in Johannesburg. The ANC’s head of the Presidency Zizi Kodwa says the Economic Freedom Fighters (EFF) and the Black First Land First’s attacks on Public Enterprises Minister Pravin Gordhan during his testimony are unacceptable. He says the rights of the people willing to testify before the Zondo commission will be protected. On Tuesday, EFF leader Julius Malema led a protest outside the venue of the Commission of Inquiry into State Capture in Johannesburg as Gordhan was testifying. He urged his supporters to be prepared for “casualties” in a “war” being fought against Gordhan. The Ahmed Kathrada Foundation has also criticised the EFF for continuing to portray Gordhan as being complicit in state capture with no evidence to back-up their claims. The Foundation’s Executive Director Neeshan Balton says Malema’s statements are inflammatory and reckless. This entry was posted on 23 Nov 2018,02:15PM at 2:15 PM and is filed under Politics. You can follow any responses to this entry through the RSS 2.0 feed. Both comments and pings are currently closed.